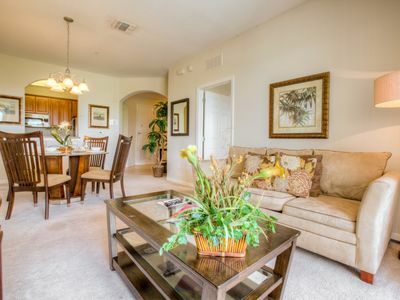 Beautiful Corner Villa in Nice Gated Community!! 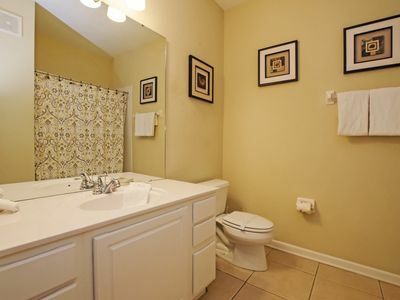 Nice Open Floor Plan w/Elegant Tile Floors, Large Screened Porch, Volume Ceilings, Gated Community with Community Pool. 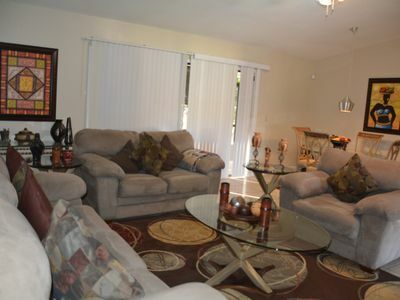 Great Location - Near Local Shopping, Banks, Restaurants, Schools, Orlando International Airport & Bus Line. A Must See!! 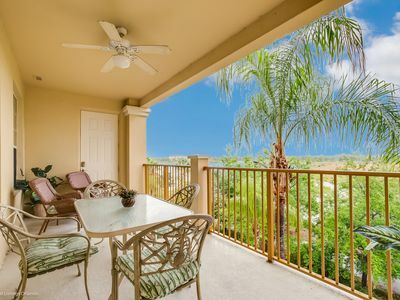 La Pela #2, is a comfortable, spacious, villa newly and Tastefully Renovated located in a peaceful, very quiet and privately gated community in the Heart of Orlando. 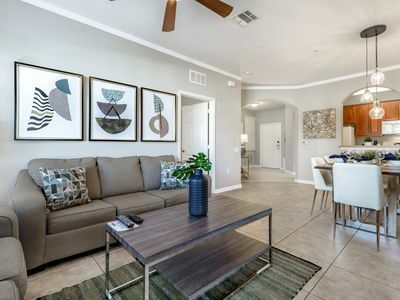 This Property is just 10 minutes away from Orlando International Airport (MCO) in main Road and minutes from all Mayor Highways 408, 528, I-4, 417 to head to the major Theme parks. 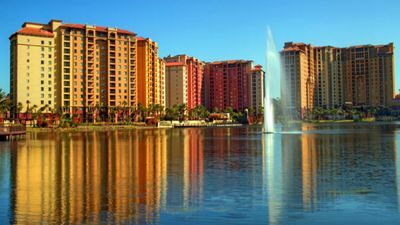 You will find yourself in the Heart of Orlando but with the Security and comfort of our Gated Community. Private Community Pool is Provided. 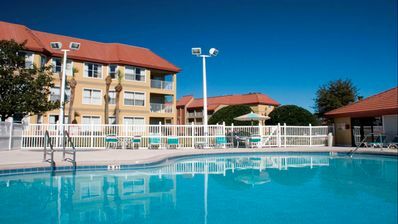 Guest access : All amenities are close by and within a 1-10 mile (max) radius included fast food restaurants, grocery stores (walmart, publix and Walgreens), a number of clothing stores and petrol (gas) stations. 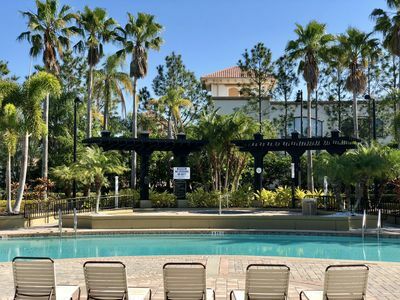 Just minutes from Major highways situated right in between Orlando International Airport and Downtown Orlando and Orlando Theme Parks . 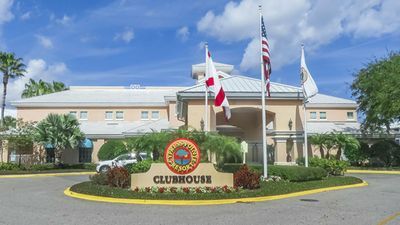 Access to the 408 main highway is very simple and less than 5 minutes drive before you are on the highway heading towards the theme parks. 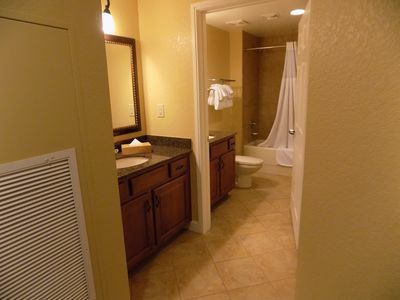 Also a fully brand new equipped kitchen, a laundry area with full size washer and dryer. 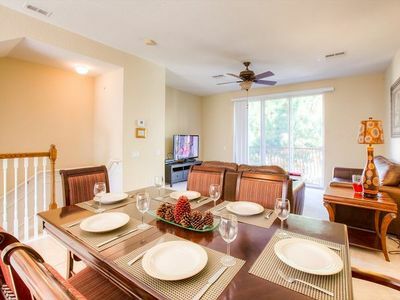 There is a dining area with formal dining table that seats 4 and a breakfast area that seat 3. A master bedroom with a comfortable, queen -size bed, closet and a newly renovated en-suite bathroom and the other bedroom have 2 twin beds with closet. 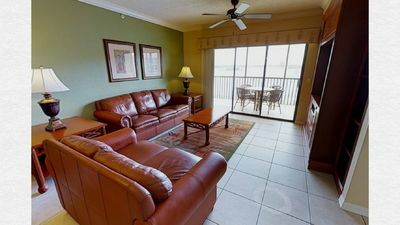 The property has one screened porch and a front gallery each one with a table and 4 chairs to enjoy our nice weather. * Free Wireless and FREE high speed internet , WiFi, guaranteed !!!!! 15 mega. *Safe Gated Community with automatic gate. *It has plenty of space to park 3 cars , 2 parking lots but and you can park in the street if needed. * We have a Flexible, fax and effortless Check-in and Check-Out. * Check-in time is at 3 PM but after 3 PM you can arrive at anytime. *Keypad access: Will provide an electronic MAIN DOOR CODE to you prior to check in. Enter code in key pad to enter and to exit just press LOCK on the key pad. 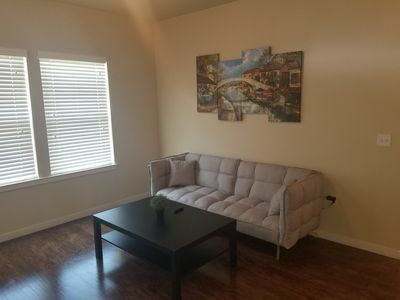 This is a nice and quiet space. 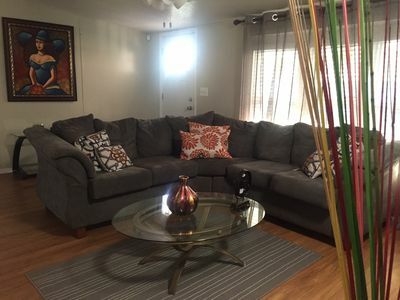 I recently finished the renovations making it very comfortable, new and charming. * I live a 10 minutes driving from the property if you need me. 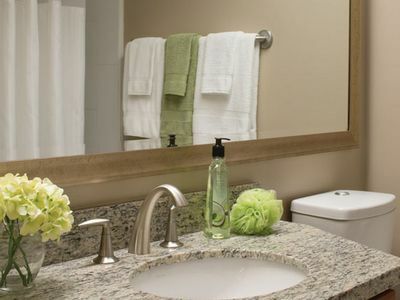 My job is to make insure that you enjoy your stay at your home away from home. If I can be of any help with recommendations of places to go to have fun just text or call me at anytime, I am here for you 24hrs a day if needed. *Note: Advice your own car or rental car for transportation. Taxis another option!!! *Public transportation (bus) is NOT available near the property. 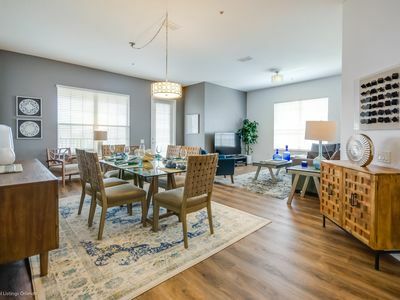 Only 10 Minutes to Downtown Orlando, Park Ave in Winter Park, beautiful Lake Eola, Orlando performing arts center and Amway Center. - Only we provide Bath towels, We DO provide Swimming pool 🏊🏽 Towels. Sorry, we do not accept pets. The patio is not fenced !!!!!!! ***Never inside Property*** Only Outside Please. You have 2 nice porches area and back yard. This is a Non Smoking home. If you smoke , please do so outside of the house and place buts in ash cans. Do not toss on the grass. Smoking inside the house is absolutely prohibited and we charge a penalty if a guest smoke inside the house !!!!!! 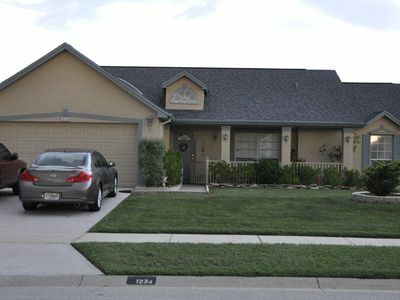 Great location: My place is good for couples, business, travelers and families with kids. Bonnet Creek - At Disneyworld! 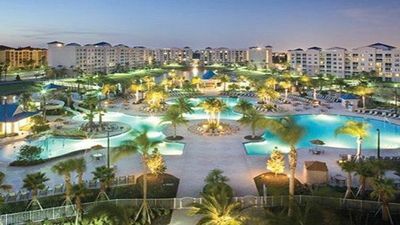 Beautiful Cypress Point Resort - 2 Bedroom Villa - Close To Disney World! 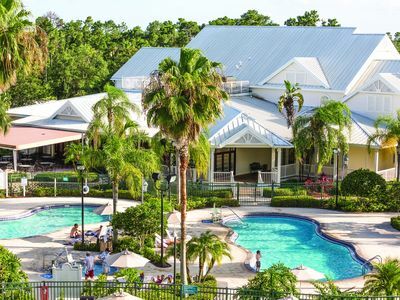 PARADISE 7 / 3 Bed-2bath/ Walk Convention Center/ 9m Universal/15min Disney. 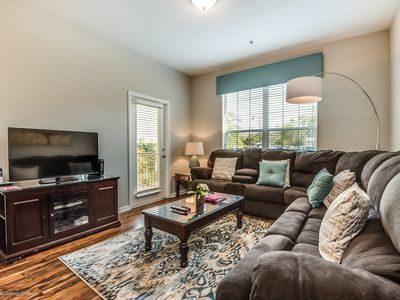 Luxury 3BD/2BA condo with all amenities of home! 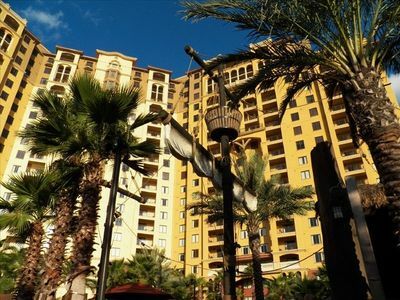 Beautiful Vista Cay condo located just minutes Universal and I-Drive!